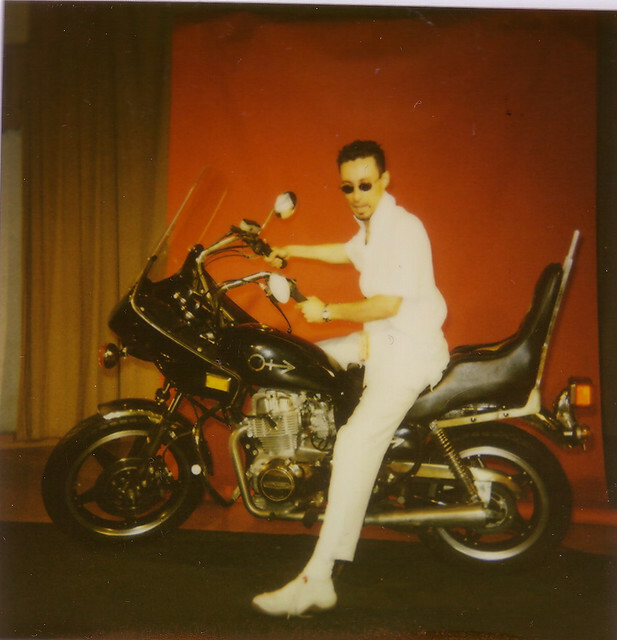 Who didn’t think this motorcycle was dope back in 1984??? 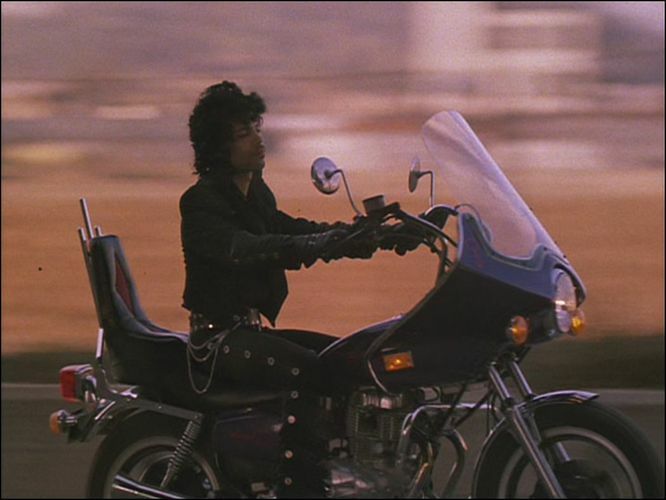 Here’s the detail on the motorcycle Prince rides in the film “Purple Rain” and on the cover of the “Purple Rain” soundtrack. 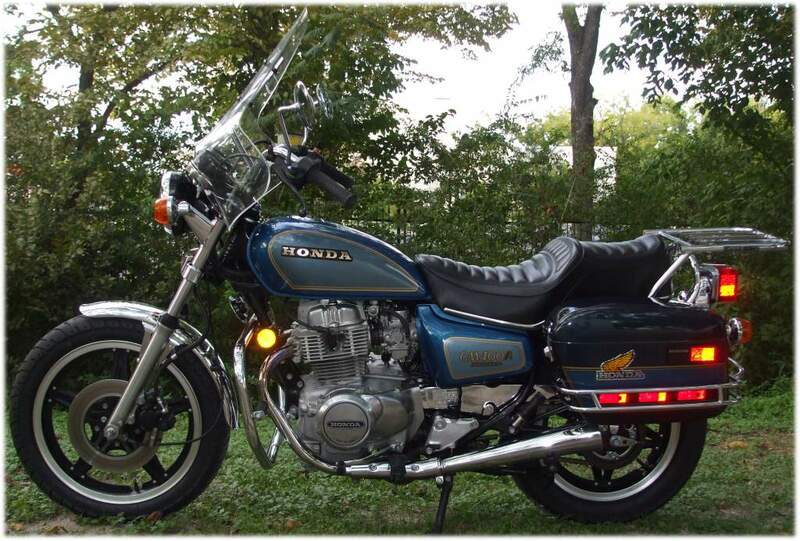 The bike is a customized 1981 Hondamatic Honda CB400A CM400A. 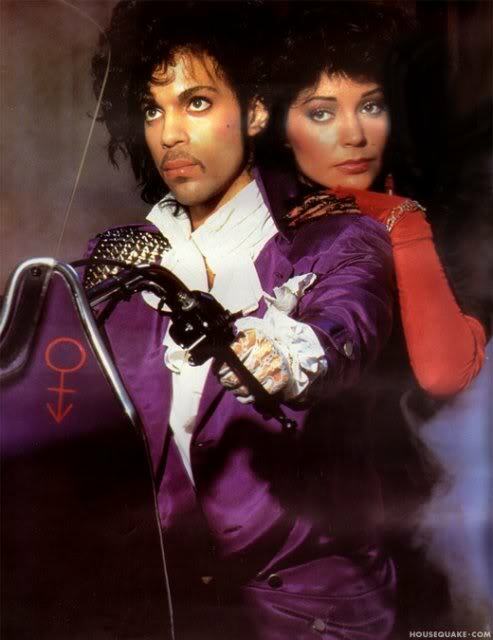 The motorcycle was customized by adding fairing, special handlebars and a seat with hot pink velour inserts. 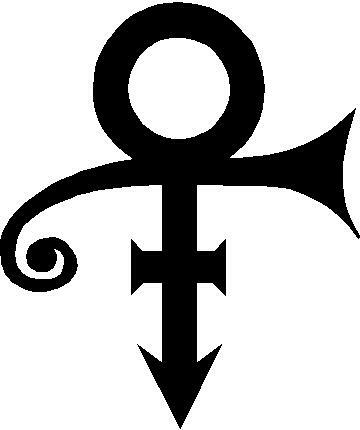 Prince also added an early version of his symbol painted on a few parts on the bike. 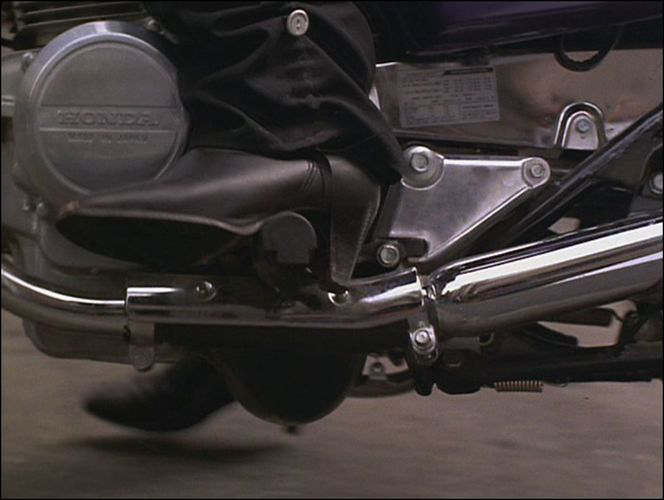 There were three bikes used in the movie, two of them were stunt bikes and were not automatic. 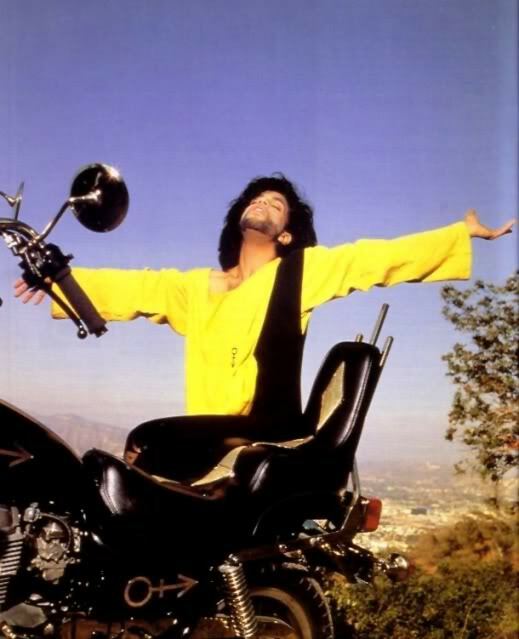 Prince’s actual bike from the cover of Purple Rain was revamped in 1990 and painted black and gold for the movie “Graffiti Bridge”. Please send us any additional information on the motorcycles. UPDATE: Found on eBay by Michael Delahaut of Delta Bravo Urban Exploration Team. 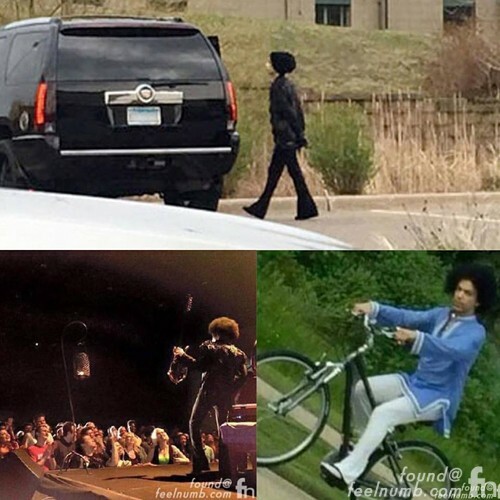 Prince’s Minnesota Vehicle Registration card for the 1981 Honda. What questions about these bikes do you have.. I worked on them for both movies..
That\’s awesome. 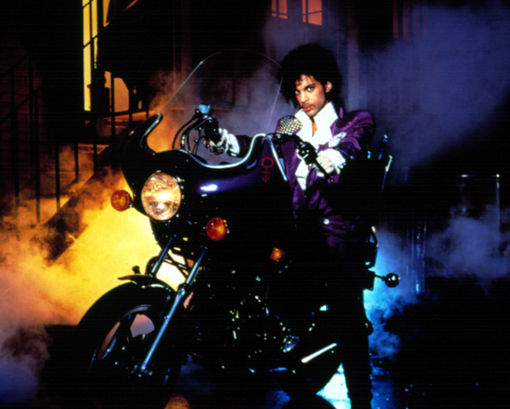 How did you get the gig painting Prince\’s bikes? Any info you have, I\’d love to add it to the story.